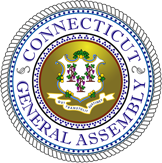 The 2018 CT Legislative Session ended May 9 th and a bipartisan budget passed. Statewide marketing is funded at $4.1 million and the tourism districts are re-instated for a total of $1.2 million. In addition, a $250,000 line item to the Connecticut Open Tennis Tournament was added to the budget. The hotel and B&B occupancy were not increased as proposed. Occupancy Tax remains at 15% and the B&B tax remains at 11%. Tourism funding through the casino bill is in play, but the conflict between the tribal nations and MGM will delay the process to approximately 2-3 years, as opposed to the original estimate of 18 months. HB 5571 was raised and did not pass. This bill would have adjusted the Human Trafficking Awareness Training requirement for hotels from an annual renewal training to a three year renewal training. We will continue to work on this issue next session. All CT lodging properties are required to train to all employees on Human Trafficking Awareness training annually or at the time of hire. See below for resources. Is underway with the primary election scheduled for August 14, and general election on November 6, 2018. Elections will take place for Governor, Lt. Governor, Secretary Of State, Attorney General, State Treasurer, State Comptroller, and General Assembly House and Senate. CT Governor: Democratic Convention was held May 14 where the Democrats endorsed Ned Lamont for Governor, and the Republican Convention, May 11-12, Republicans endorsed Mark Boughton. For a full listing of candidates visit courant.com. If the legislature and governor are controlled by the Democrats, we can anticipate proposals to raise the minimum wage to $15 (and ultimately $25), paid family and medical leave, scheduling notice and an increased influence by organized labor. To prevent these changes, either the governor or one of the legislative chambers needs to be controlled by the Republicans. A good comprehensive short-term rental bill failed to advance out of the Joint Committee on Planning and Development in Connecticut. 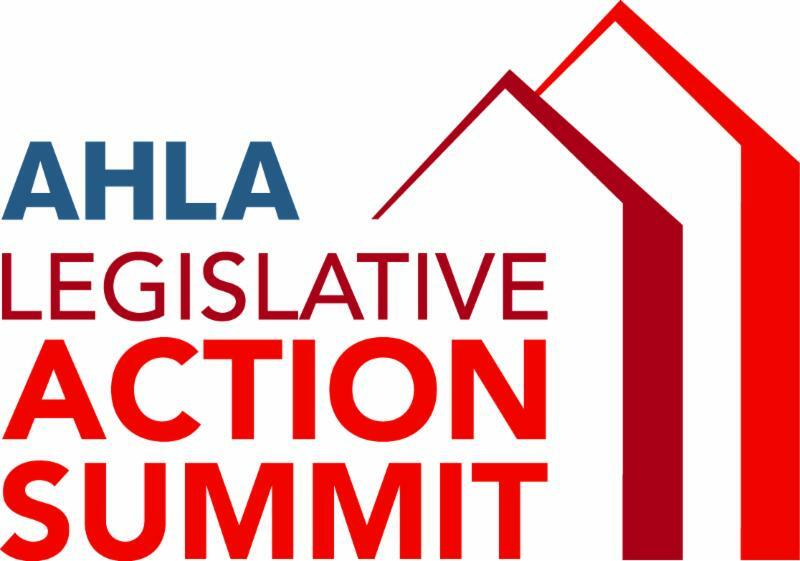 While session adjourned on May 9 th , SB 356 / HB 5434 would have required all municipalities to regulate operators of short-term rental properties through the issuance of licenses. 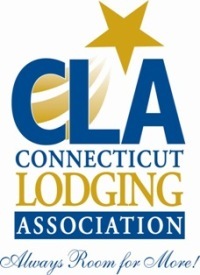 We will work with state partner Connecticut Lodging Association to have a more favorable bill passed by the Legislature next session. Meanwhile, certain municipalities are considering their own regulations. The City of Hartford, for example, is currently weighing the use of a registry of rental property owners. This is a Better Business Bureau / U.S. Department of Commerce jointly-presented webinar. Commerce’s featured speakers on the webinar are Isabelle Roccia, Senior Policy Advisor, U.S. & Foreign Commercial Service, Brussels, and Andrew Steele, International Trade Specialist, Office of Digital Services Industries, who are knowledgeable on this topic. AHLA.com - Some 55 million online hotel booking scams occur every year. Regrettably, with all the great opportunities and conveniences of booking a hotel room online today, also comes the mushrooming reality of increased scams. 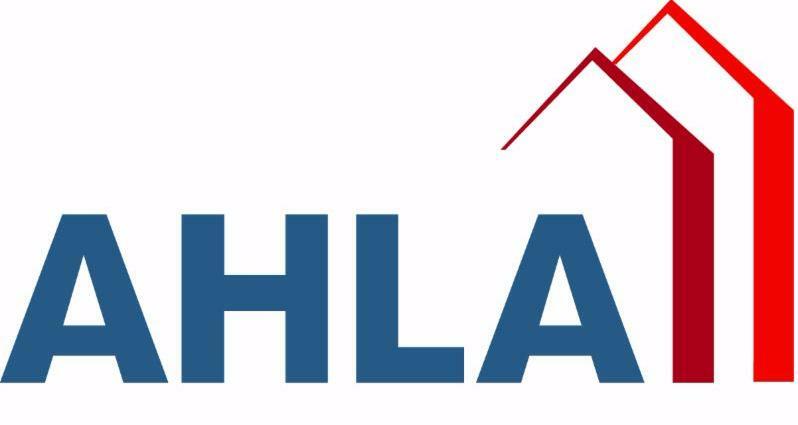 AHLA and the lodging industry support the Stop Online Booking Scams Act, introduced in the House as H.R.2495 and in the Senate as S.1164. Both pieces of legislation would effectively combat these deceptive practices, ensure more transparency in the booking process, and hold unscrupulous actors accountable. 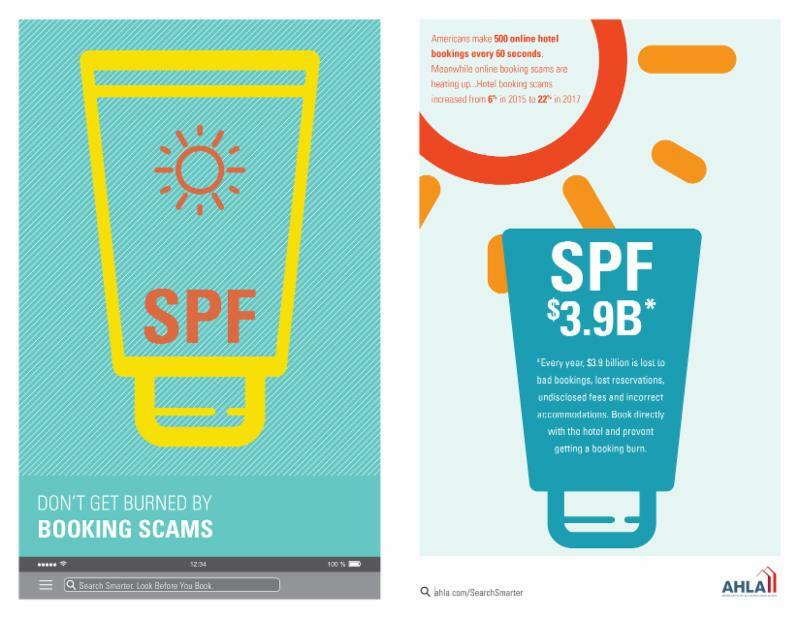 We encourage Congress, Federal Trade Commission (FTC), state Attorneys General and consumer groups to actively engage in protecting consumers from misleading and deceptive marketing. ﻿ Required Poster: Section 5 also requires lodging properties post a poster , developed by the Office of Victim Services. 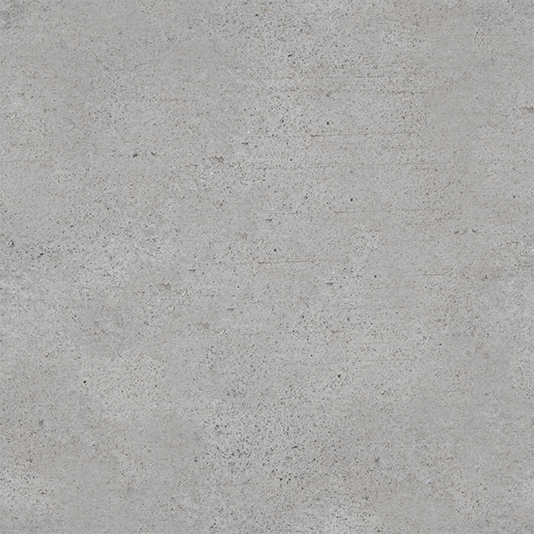 CLICK HERE for this required poster. Place this poster in your front lobby visible to customers. Penalties are in effect, $100 first fine, $200 for any further fines. CLA will keep the industry updated with special training's offered throughout the state by industry partners.